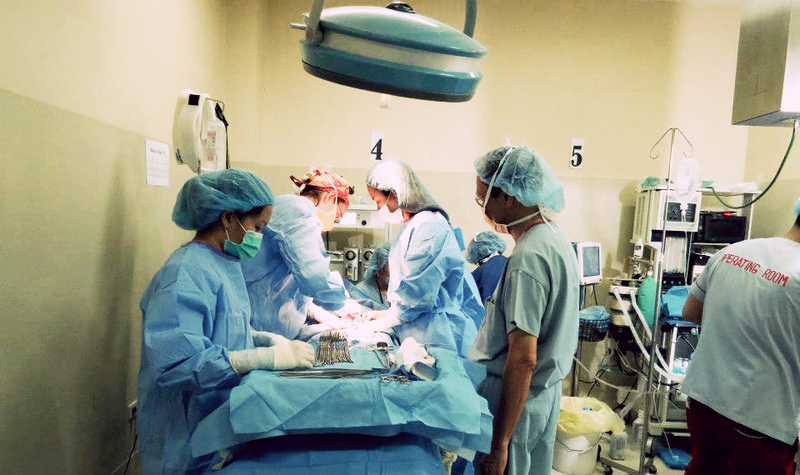 Since 1974, our organization has provided medical care to over 300,000 patients in under-served areas of the United State and the Philippines. In recent years, studies have shown that as much as 62% of the population of low-income citizens in the Philippines are unable to afford health care. Thank you for considering a donation to the Association of Philippine-American Physicians in Ohio for the sake of under-served communities. Together, we can make their lives much easier and better. Click on the donate button below to pay via PayPal or credit card. APPO is a non-profit charitable organization. All donations are tax-deductible.